“That’s the dream. Who doesn’t want to be the guy to take out Jon Jones?” Reyes told ESPN. “I’m a clean athlete. I’ve been fighting clean my whole life. I’ve been drug-tested since college all the time. 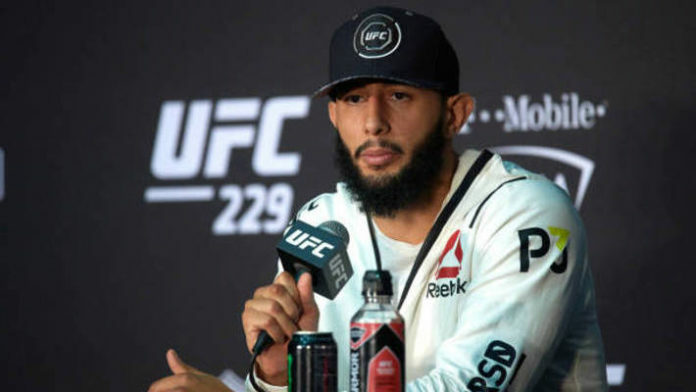 What are your thoughts on Dominick Reyes’s hard-hitting comments regarding Jon Jones?